Canoeing in the Lake District is a great outdoor activity anywhere, and where better place to enjoy this sport than the Lake District. With the right instructor and a gentle introduction you will soon be embarking upon a very special lake session learning how to hold your paddle in the correct manner, sit in your canoe the right way round, whilst steering your craft in the right direction you wish to go. 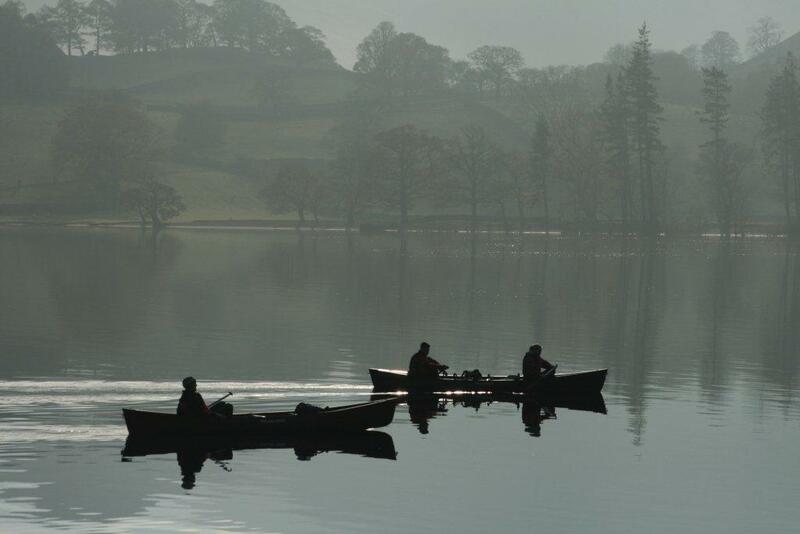 With the hills and mountains of the Lake District rising up from our world famous lakes you will be able to truly take in this stunning scenery from the sometimes tranquil waters or even the white water of one of our Lake District rivers. 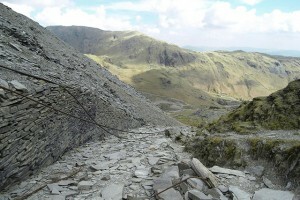 Should you also enjoy walking why not take a look at our Guided Walks in the Lake District National Park. Canoeing in the Lake District can be great fun and enjoyment for the whole family. 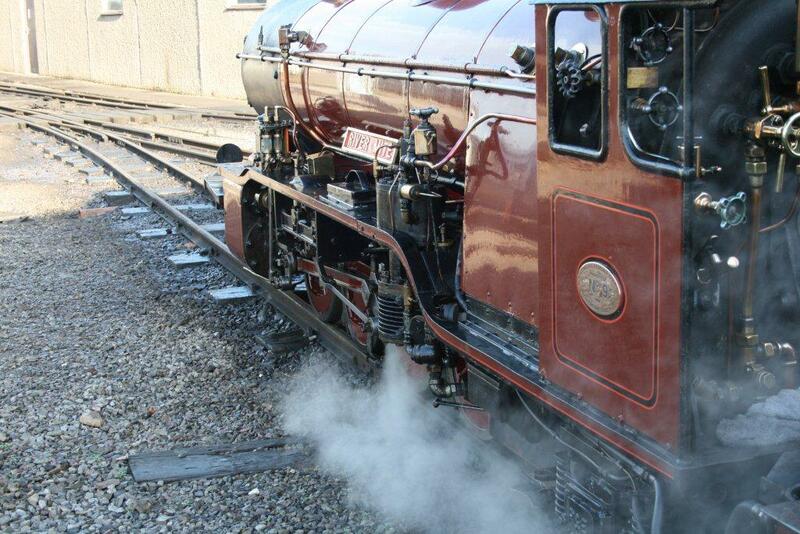 The beautiful age of steam railways comes alive as you pull into the car park at Ravenglass and Eskdale Railway main station which is situated alongside the mainline station of Ravenglass, on the Barrow to Whitehaven line. 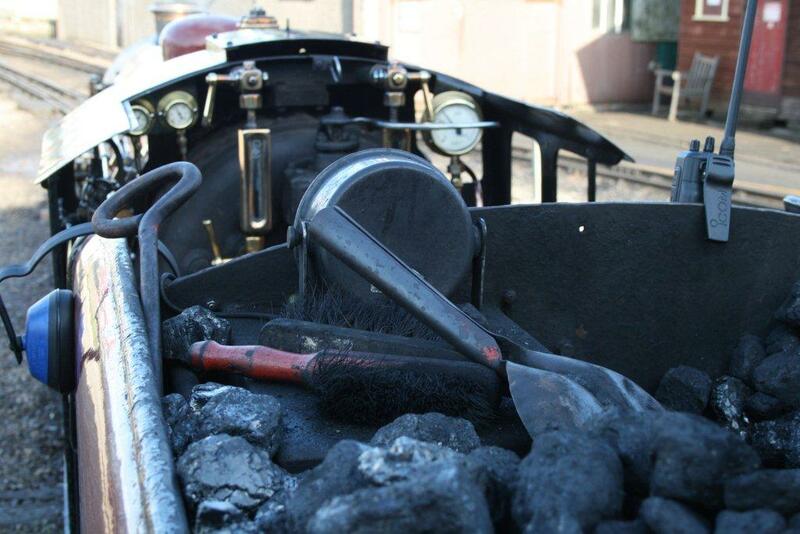 You can literally smell the coal and steam from the engines as you approach the platform. 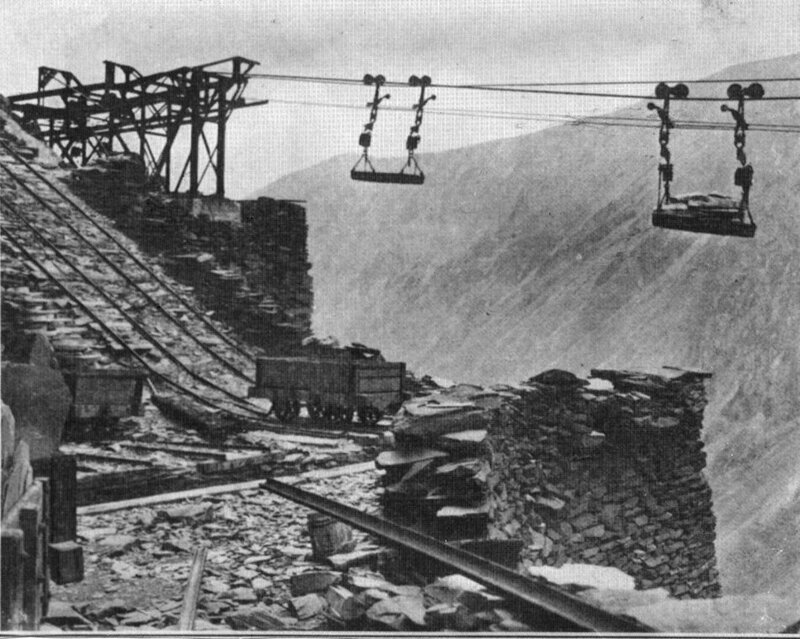 Steaming from the 1870’s through to the present day along 7 miles of track in the direction of England’s highest mountains, the Scafell range. 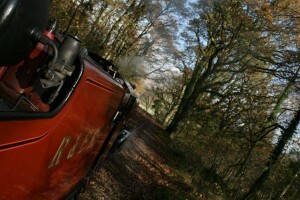 There is no doubt in my mind that this hidden treasure is the Lakeland’s most dramatically picturesque railway line. At Ravenglass steam railways the facilities are excellent and well looked after with the station café serving the best latte I have had for a while and if you like your home made cakes early in the morning before a walk, then washed down with caffeine this is heaven. 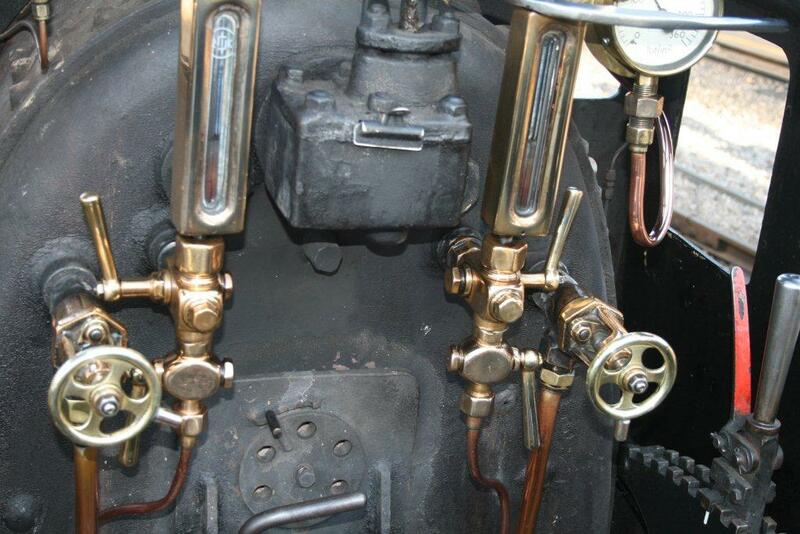 Sipping my coffee and talking to Trevor the General Manager and today’s signal operator it was astounding to learn that a full maintenance overhaul of just one of the steam railways engines can cost up to £40,000 and I think I will stick to servicing the car !! 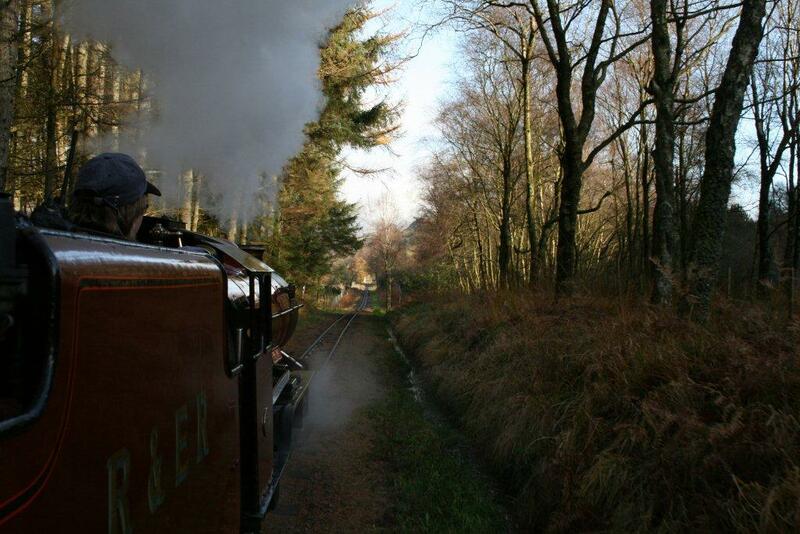 The Ravenglass and Eskdale steam railways has survived against the odds since the 1870’s with the express purpose of exploiting existing local iron mines, although the line was opened to passenger traffic from 20th November 1876. 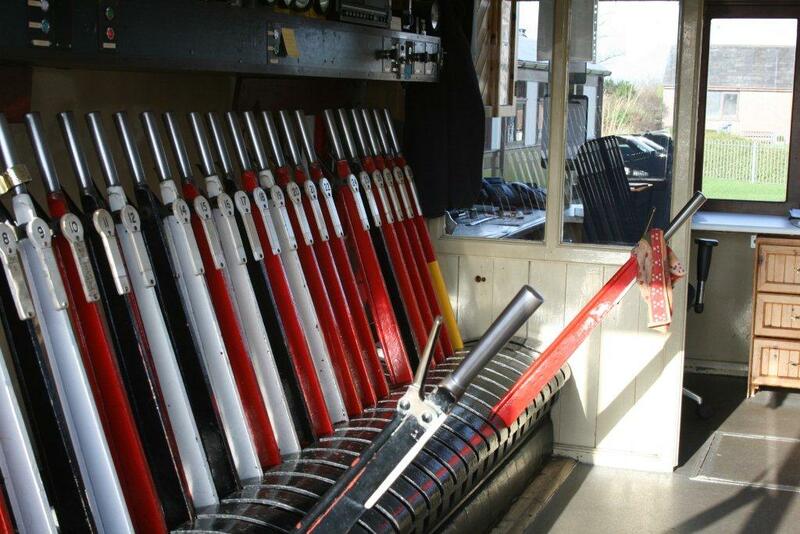 Sadly the venture did not prosper and in early 1877 the Railway Company was declared bankrupt. 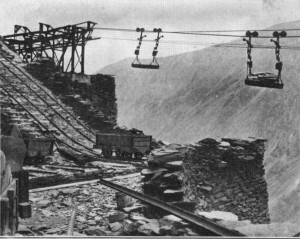 Shifting to local traffic and granite haulage as the main income, more trouble lay ahead when in 1908 the railway was deemed unsafe to operate a passenger service. 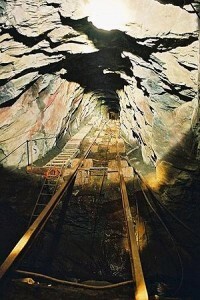 The formation of a new company, The Ravenglass and Eskdale Railway Co with grandiose schemes came to no avail, until the final death knell came in late 1912, when the Nab Gill Mines were flooded out in 1913 the Railway closed. With a chequered history, stability finally came in the early 1960’s with Colin Gilbert, a Midlands stockbroker, and Sir Wavell Wakefield MP, whose business interests included the tourist attraction, Ullswater Steamers had both been interested in the Ravenglass and Eskdale Railway for a long time, and were sufficiently encouraged by the enthusiasm of the Preservation Society to undertake to provide not only the necessary balance to secure the Ravenglass and Eskdale Railway in auction, but also as much again in working capital to safeguard the steam railways future. Since the railway has been under its present owners, a great deal has been done to ensure it holds a place as one of the top Lake District visitor attractions. Leaving the coastal estuary of Ravenglass you may easily spot a Blue Heron wading in the low water, or a Kingfisher, whilst not forgetting my favourite, the Oystercatcher. Travelling from the salt water flats of the estuary and Barrow Mash, brings you towards Miteside Halt and the eagle-eyed will be rewarded with Britain’s native Red Squirrel, Roe Deer and Buzzards. Buzzards with a wing span of 20” to 22” make this considerably larger than the Kestrel, although one of the most common birds of prey. 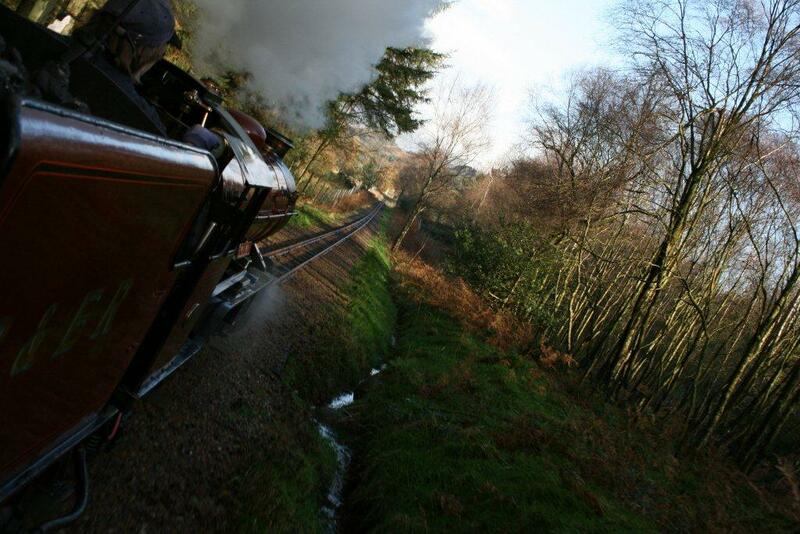 There are a multitude of great walks surrounding the railway and all the stations located along the 7 miles of track. Deservedly the most popular walk starts and finishes at Dalegarth station and takes you to Stanley Ghyll waterfall walk, one of Lakeland’s loveliest waterfalls. If you are staying locally for a few days I would suggest buying Wainrights small booklet entitled “Walks From Ratty” which is available from all the station shops currently priced at £3 which includes 10 walks. 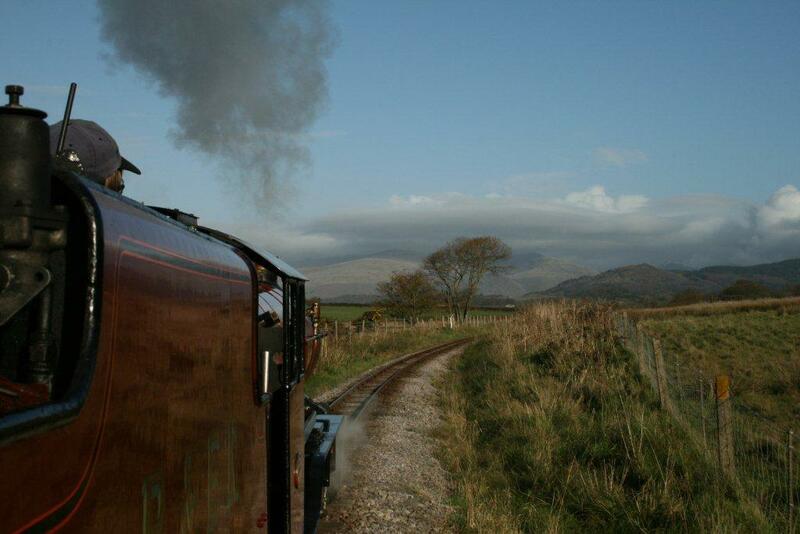 The 1o walks are simple rambles and can easily be completed between Ravenglass and Eskdale Steam Railways times. 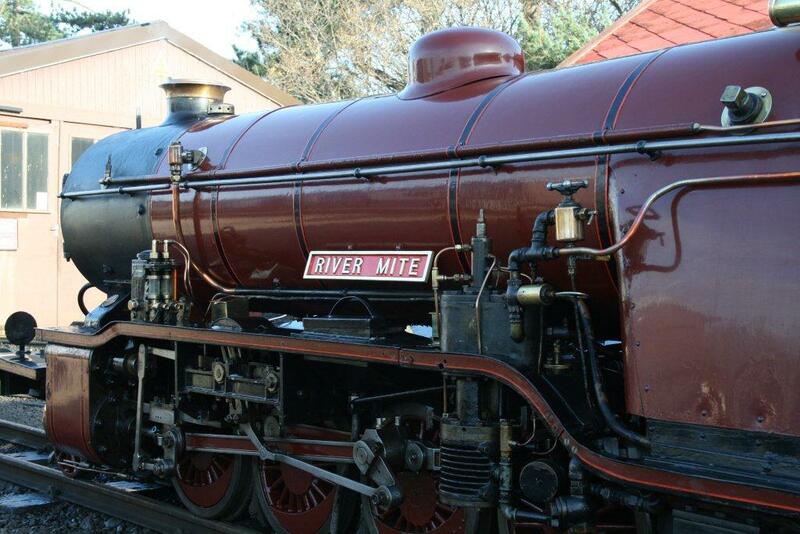 Should you wish to see better quality photographs of this Ravenglass Steam Railways please visit Ravenglass Steam Railways on our Lake District Walks Flickr account. Enjoy your day out at Ravenglass and Eskdale Steam Railways. When visiting the northern part of the Lake District with the children a great alternative day out may include a visit to Penrith Skate Park. In these tough economic times it’s nice to find a local council facility which is free and offers some fun for the children. The skate park is located within the Penrith Leisure Centre campus and has outdoor lighting, a small seating area and car parking a long side should you wish to keep an eye on younger children. With teenagers it’s a great drop of point while you walk the short distance into the town centre. This Lake District market town has a good selection of shops, cafes and restaurants for all tastes. The Penrith Skate Park is a purpose built concrete skate park completed in 2007 and suitable for skateboarding, inline skating, BMX Biking and scooters. There are a selection of concrete skate ramps, boxes and transitions. 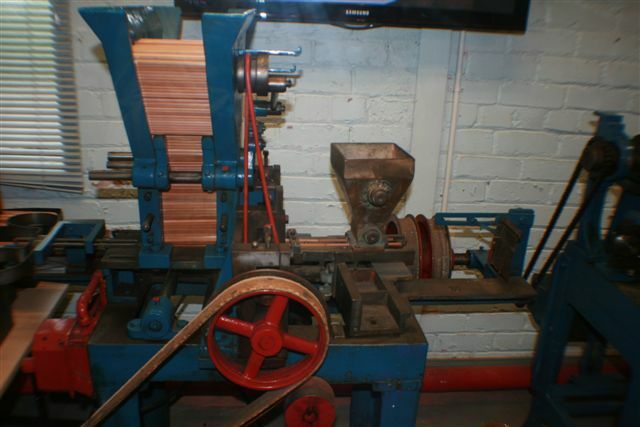 The park is open between 8.30am and 9pm daily. For those wet and rainy days in the Lake District remember that Penrith Leisure Centre also offers such activities as Swimming, Solarium, Sauna, 6 Court Indoor Sports Hall, Fitness Suite, Floodlit Artificial Turf Pitch, Climbing Wall, 6 Rink Indoor Bowls Green and a Café Bar. 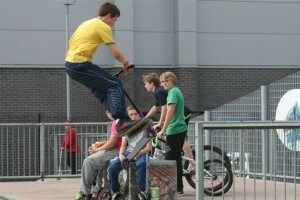 I hope that you will enjoy your visit to Penrith Skate Park to enjoy these Lake District local facilities. The National Trust in the Lake District and Cumbria is the most important single organisation protecting and preserving the natural beauty of the Lake District and surrounding areas. Currently in the hands of the National Trust there are over 248,000 hectares or if you are like me 612,000 acres of countryside, over 300 historic buildings, plus gardens which offer a range of visitor facilities, including car parking, restaurants and shops, whilst not forgetting 600 miles of coastline. One of the great co-founders of the National Trust was Canon Hardwicke Rawnsley, who lived in the Lake District and became its first secretary (Castlerigg Stone Circle was purchased by Canon Hardwicke Rawsley in 1913 for the National Trust) along with co-founders Miss Octavia Hill and Sir Robert Hunter in 1895. The first property of this kind was Brandelhow Park, on the shores of Derwent Water. 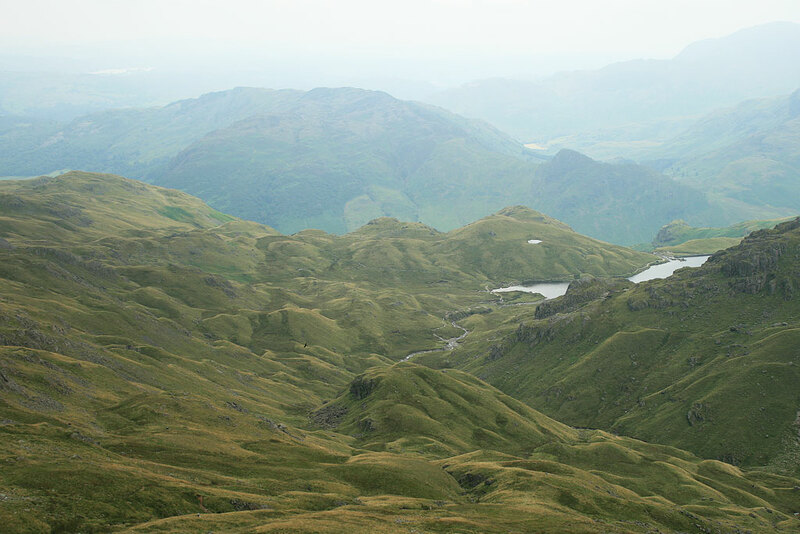 Should you be out walking or hiking within the Lake District there is a good possibility you will be on National Trust land, as around one quarter of the Lake District National Park, which includes over 36,000 hectares (90,000 acres). The National Trust also owns Buttermere, Crummock Water, Loweswater, and large sections of Derwent Water, Ullswater and Rydal. Wast Water, another trust owned lake is also the deepest lake, with the mountains of Scafell Pike being the highest in England, Great Gable, the Langdales, and Great Mell Fell are also in their trust. Camping in the Lake District. With the National Trust owning so much land within the Lake District, there is also the great opportunity of camping out on the Trusts designated camp sites such as Low Wray, Wasdale and Great Langdale and you can easily check for availability and bookings on the National Trust website. 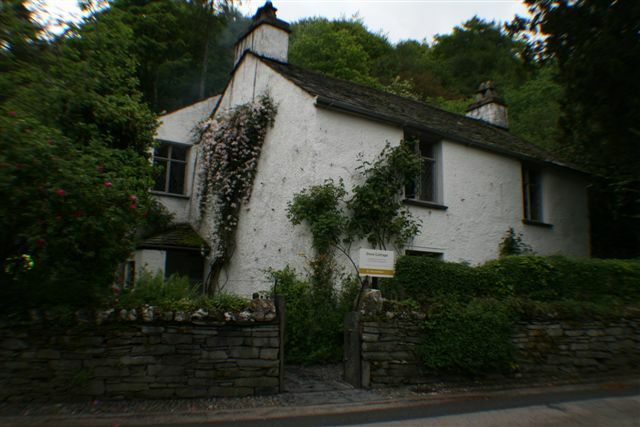 Beatrix Potter Gallery, located at Hawkshead. Fell Foot Park, located at Windermere. Hill Top (home of Beatrix Potter, where many of her famous books where written) Near Sawrey. Steam Gondola, located at Coniston Water. Sizergh Castle, located near Kendal. Stagshaw Gardens, a woodland garden, created by Cubby Acland, with some delightful walks and access to the nearby fells. Townend, located at Troutbeck, which is a great place to visit with a wealth of family history. Wordsworth’s House, located at Cockermouth. 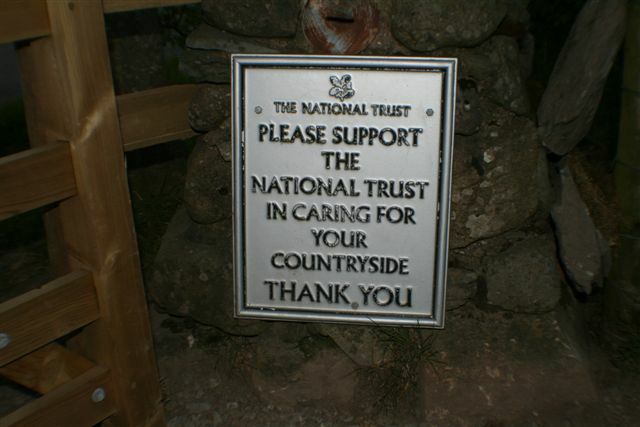 The Lake District National Trust is a registered charity and rely on the generosity of its members and supporters. 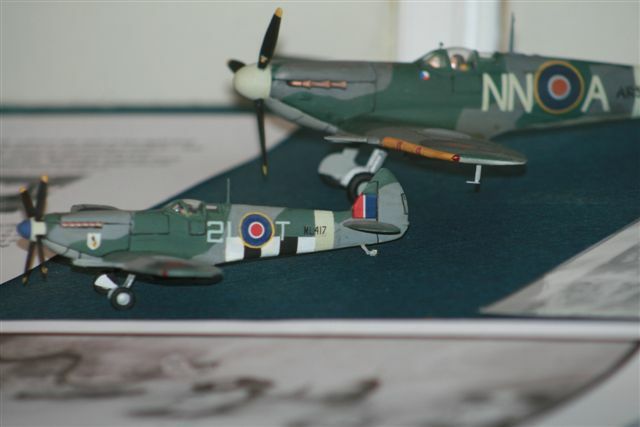 Family memberships are availably whilst this then allows free admission into all its properties, along with other benefits. Supporting the trust and being a member, you are helping to protect our heritage and saving the landscape for generations to come. Five million pounds needs to be raised to repair 145 footpaths in the Lake District, visit Fix The Fells to find out more and make a donation. This initiative is supported by the National Trust, Lake District National Park, Nature Lakeland and Natural England to name but a few. 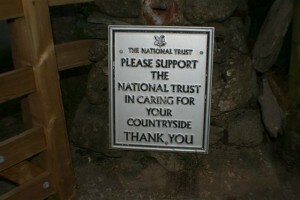 Please support the Lake District National Trust. 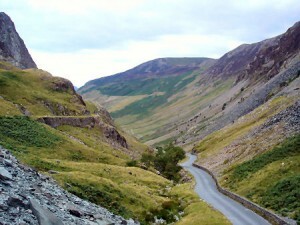 There are 2 Go Ape destinations within the Lake District National park. These being Go Ape at Grizedale Forest, and Go Ape at Whinlatter Forest Park. Both are award winning hire wire forest adventure courses of extreme rope bridges, Tarzan like swings and zip slides, up to 40 feet up. 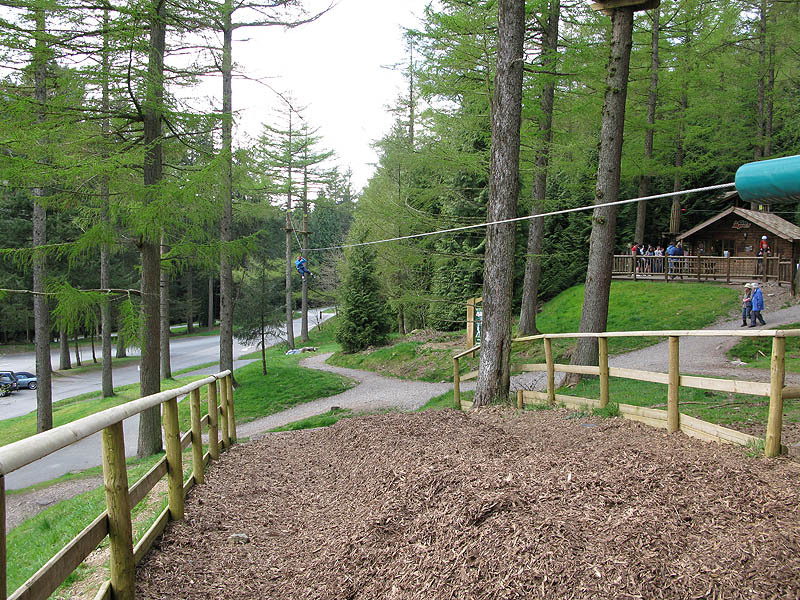 You can climb the trees and slide across rope bridges and zip wires high above the ground. Go Ape provides a great fun day experience, with friends, family and colleagues. For safety you will be kitted out with climbing harnesses and all you need to enjoy this great facility without injury. You and your group will be given first hand expert instruction in the do’s and don’ts before trekking off of to enjoy the high level fun above the forest floor. Whinlatter Forest Park is England’s only true mountain forest, rising to 790 metres above sea level, offering spectacular views of the Lake District and into Scotland. Whinlatter is also the highest Go Ape in the country at 360 metres above sea level. Appropriate clothing should be used whilst at Go Ape, sturdy walking boots, warm clothing and waterproofs to keep the rain out. Depending on the time of year no harm is done, filling the flask for your return to the car and a well enjoyed hot drink. Do check with Go Ape for their full advised clothing list. 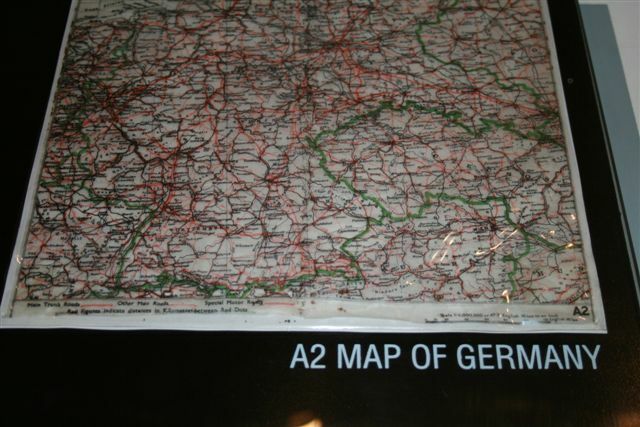 Here in the Lake District Go Ape at Grizedale Forest and Whinlatter are very popular tourist attractions for people of all ages, however for safety reasons there are restrictions. 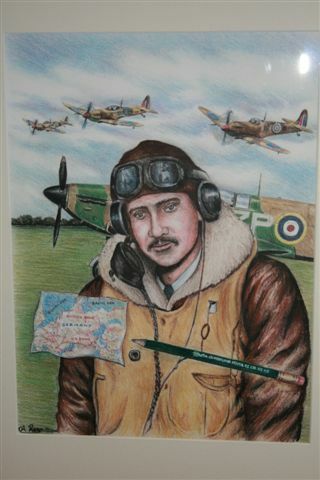 Supervising children, under 18’s must be accompanied by a participating responsible adult. 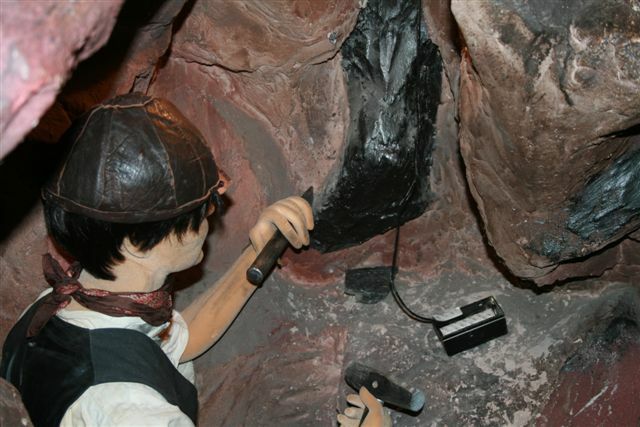 I hope that this article has been helpful and should you visit either of the Go Ape Lake District attractions that you have a great time and lots of fun. 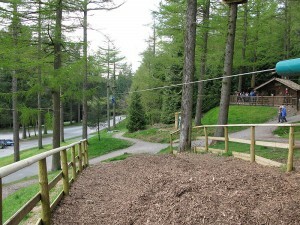 Whilst holidaying in the Lake District Go Ape is a great fun day out to enjoy.